Experienced vegan cook offering fun and informative workshops in vegan cuisine and catering for dinner parties and events. Specialising in vegan cheese. “Is that cheese really vegan?”…”what about that one?”…..YES THEY ARE ALL VEGAN!… and you can make them! Fun and informative workshops brought to a venue near you… let me show you how you can make inexpensive, delicious vegan cheese and other yummy things all 100% cruelty free. 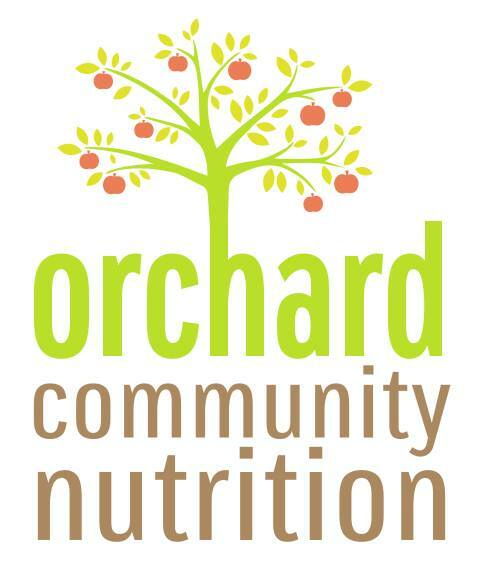 Orchard Nutrition run nutrition, well-being and cookery courses and classes in locations in Bristol and North Somerset. 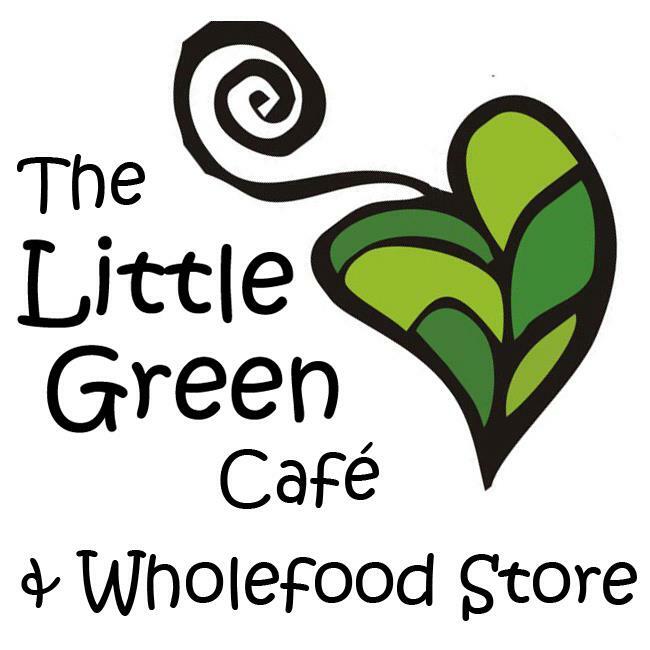 With a sustainable, holistic and pleasurable approach to feeding ourselves and an emphasis on plant based foods, we seek to make health and nutrition knowledge more accessible, and help people improve and feel good about what they eat. Classes are taught by Isy Schulz, co-author of the vegan cookbook ‘Another Dinner is Possible’ and a qualified nutritionist (Bsc Hons) and Well Now practioner (www.well-founded.org.uk). Choose from Diploma courses, weekend, day courses, master classes, half-day and evening sessions. Best of all, discover how to cook with delicious local produce while enjoying the company of like-minded people.